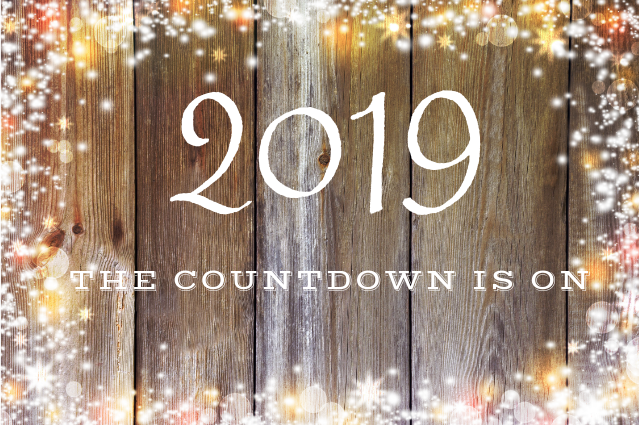 If you missed Part 1 of Getting Ready for the New Year, you can find it here and Part 2 here. There are 2 things I like to do at the end of each month/quarter/year. Getting Ready for the New Year - Part 1 here and Part 3 here. ❖ Before I move on to the new year I like to review the current year. So take a look at 2018 and see how far you've come this year. Here are some questions to help you reflect. Getting Ready for the New Year - Find Part 2 here and Part 3 here. Here are 5 tips to help you have a successful New Year. 1) Be organized. When you know where things are and have a somewhat clean space to work in, you'll be more likely to get things done. 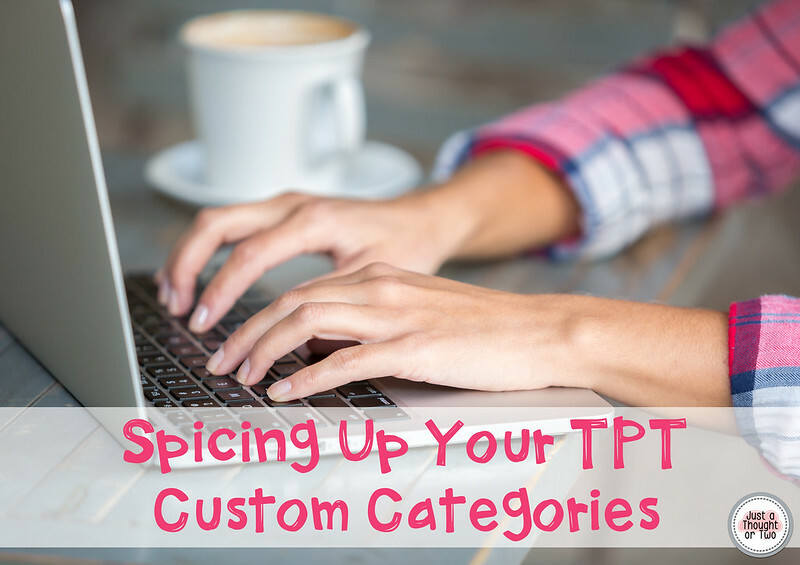 If you don't have Custom Categories in your store, be sure to check out this post first. Now that you have a lot of Custom Categories, you probably want them to be organized. I know I certainly needed some organization. I combined my need for organization with my love of bullet points! 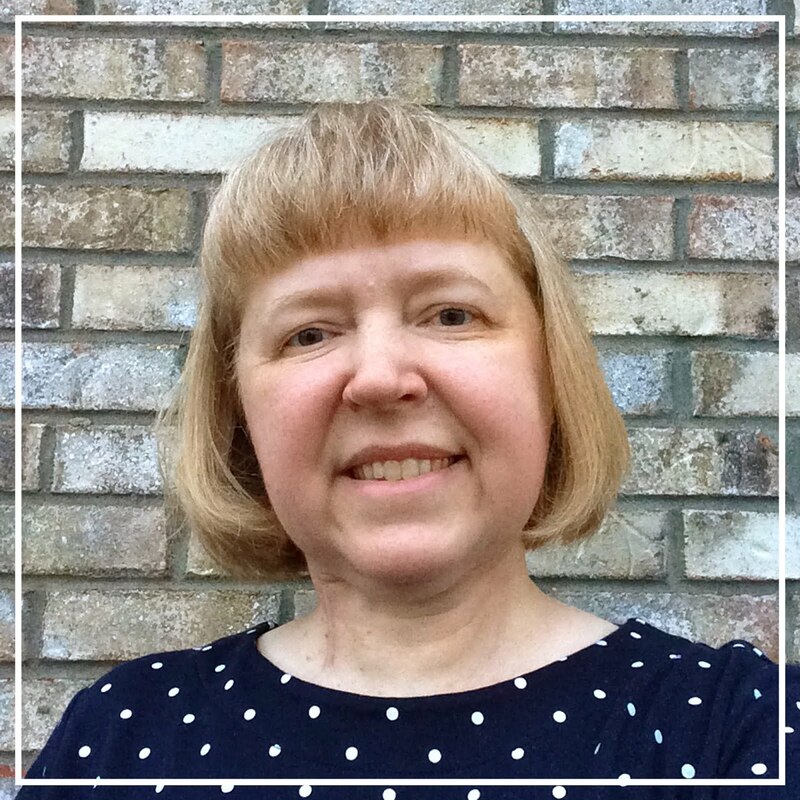 I haven't blogged since the middle of January. The past 6 months have been a whirlwind for me after hearing the "M" word again. The "M" word for me is Melanoma. Four years ago (July 2013), I was diagnosed with melanoma through a mole on my neck. I had surgery to make sure the melanoma was contained in the mole and had not gone into the lymph nodes. Everything was fine at that time. After making several products, you can bundle these smaller products together. 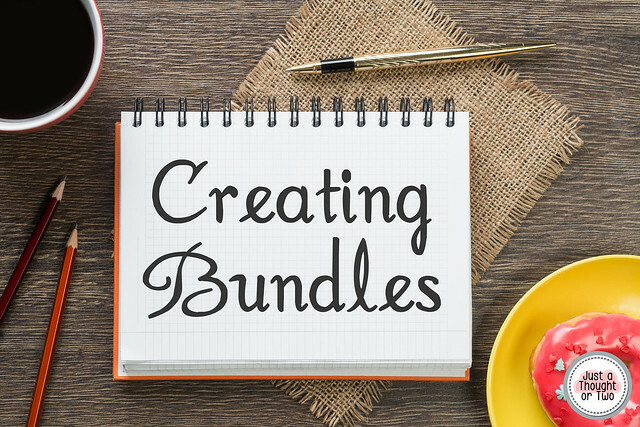 Products can be grouped together in a bundle in a few different ways. ↬ Grade Level Bundle - a selection of products from your store that fit a specific grade level such as 2nd grade or 6th grade. plan out a product calendar, and plan my week. I also provide some tips on focusing and moving forward with your business. This is a mini course and focuses a great deal on the planning part. You can find this mini seller course in my store here. Let me help you get off to a great start for the new year! 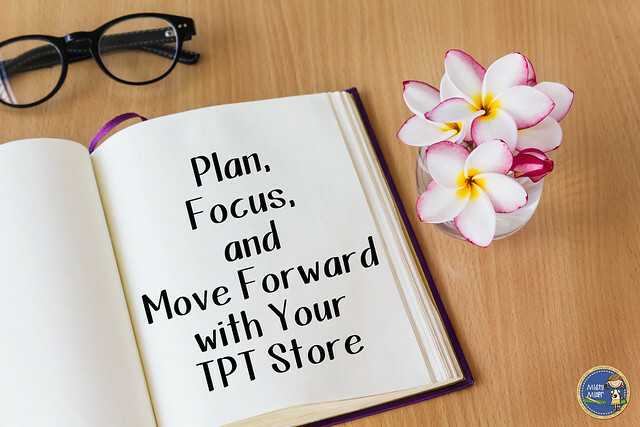 FB Group: TPT Seller Tips and Advice! You must have a store to join. © 2017 Just a Thought or Two. Heyden Template designed by Georgia Lou Studios. All rights reserved.